​Tottenham are prepared to pay £25m to secure the services of Espanyol striker Borja Iglesias, who has made a tremendous start to La Liga season. Iglesias has scored six goals in ten league starts so far, helping Los Periquitos rise to second in the table, behind only local rivals Barcelona. 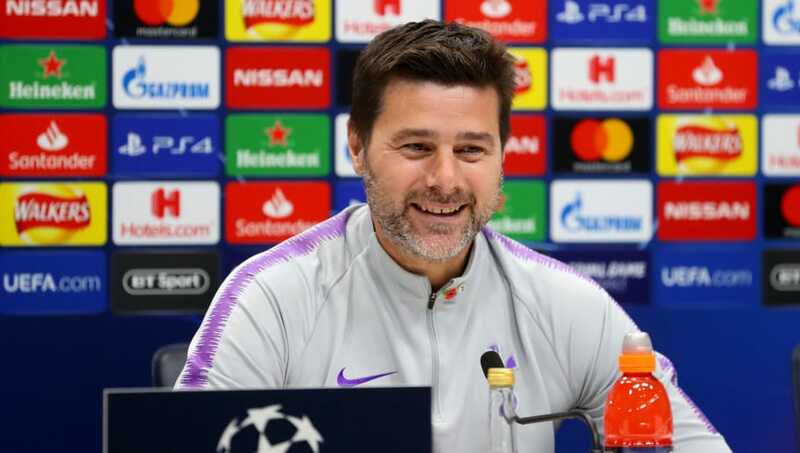 This impressive form has caught the eye of Mauricio Pochettino, who made over 300 appearances for Espanyol during his career and later managed the club between 2009 and 2012. According to ​El Gol Digital, Pochettino is ready to raid his former employers for Iglesias. ​Tottenham could get their hands on the Spaniard by triggering his release clause of £25m. The report also claims that Iglesias' arrival would spell the end for Fernando Llorente, who would be likely to return to Spain, with Athletic Bilbao understood to be keen on their ex-striker. Iglesias has spent most of his career so far playing for Celta Vigo's B team in the Segunda División B. He was prolific at that level, scoring 75 goals in 146 appearances. Despite this, he only ever made one league appearance for Celta's first team before he was loaned out to Zaragoza last season. He scored 23 goals in 43 appearances to earn an £8m move to Espanyol in July. He has settled in seamlessly at the RCDE Stadium, and his three goals in October have seen him nominated for the La Liga player of the month award alongside Luis Suarez and Iago Aspas.